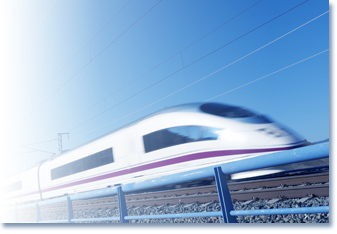 Since 1968 we have been designing and manufacturing railway brake units for passenger and goods vehicles. As a result of this manufacture, we have entered other product lines for the railway sector. Since then, it has been one of the main sectors that we work for; our objective is to ensure high productivity and reliability in the process of production of components such as brake discs, brake calipers, cleaning blocks, railway wheels and axles, fuel tanks, axle boxes, gear boxes, cardan shaft stars and other components. We have lines for assembly and recovery or repair of train hitches or brake calipers, among others.